White is not a book about colour. 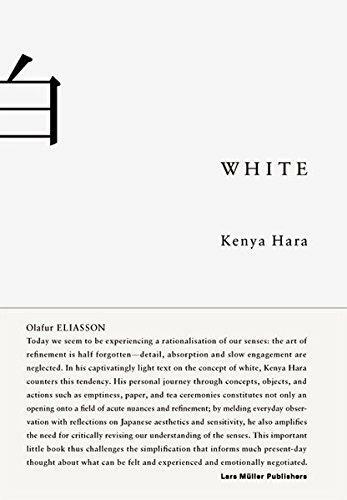 It is rather the author’s attempt to explore the essence of ‘white’, which he sees as being closely related to the origin of Japanese aesthetics – symbolizing simplicity and subtlety. The central concepts discussed are emptiness and the absolute void. 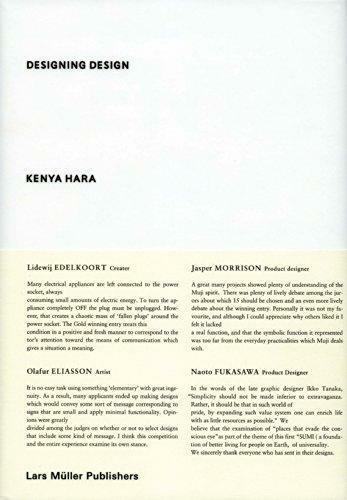 Kenya Hara also sees his work as a designer as a pure form of communication. Good communication has the distinction of being able to listen to each other, rather than to press one’s opinion onto the opponent. 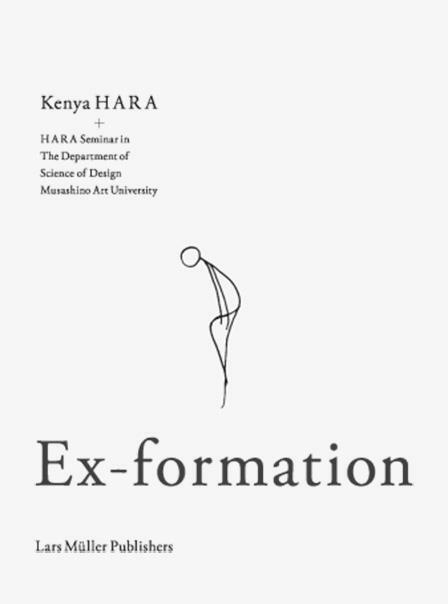 Kenya hara compares this form of communication with an ’empty container’. In visual communication, there are equally signals whose signification is limited, as well as signals or symbols such as the cross or the red circle on the Japanese flag, which – like an ’empty container’ – permit every signification and do not limit imagination. 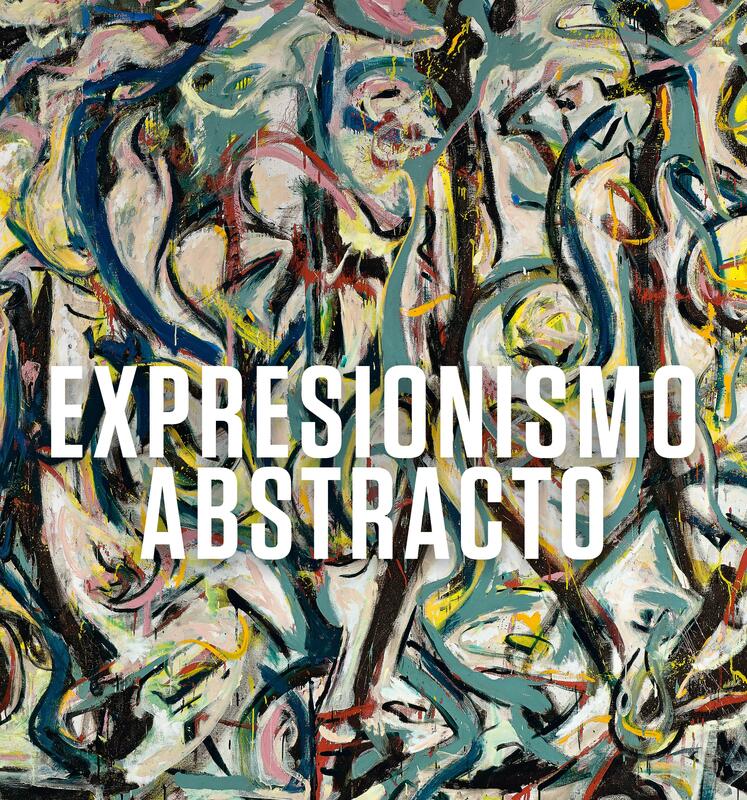 It is not only the fact that the Japanese character for white forms a radical of the character for emptiness that has prompted him to closely associate the colour white with the state of emptiness. 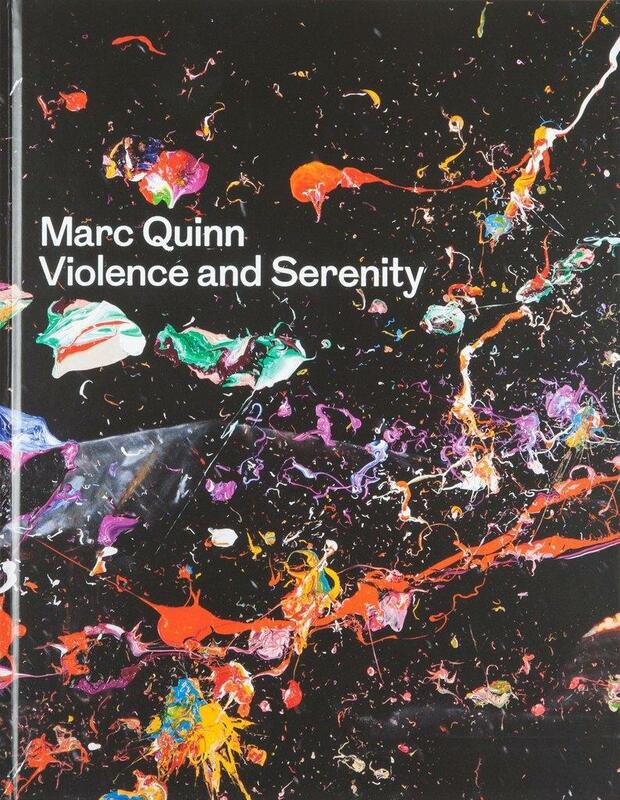 This book offers a personal insight into the philosophy of the successful designer and author of Designing Design.